In order to serve your clients, customers, or patients at the highest level, you need to be able to provide a truly transformational outcome for them. Yet, creating truly transformational outcomes requires your full attention and commitment to their success. 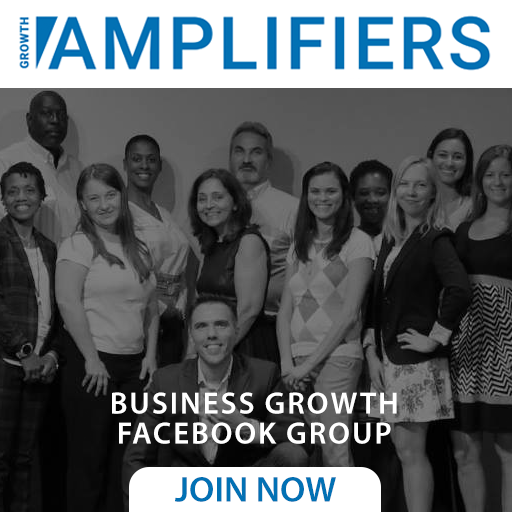 So, how do coaches and consultants like us who don’t want to build huge teams and have bloated empires give our clients the attention they deserve while creating the income and lifestyle we desire? The answer is high ticket offers and effective pricing strategies. 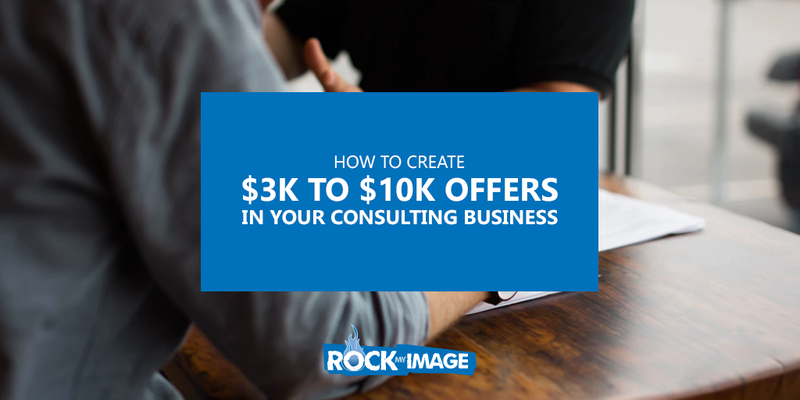 In this video Rock My Image Co-Founders Jen DeVore Richter and Kenny Harper break down how to get started building a high-ticket offer in your business. Want more? Watch our training. © 2019 Rock My Image.